Grinding Gear Games announced that the Path of Exile PlayStation 4 Release has been Delayed to February 2019. Path of Exile was beforehand going for a December release, but now it's release has delayed to February 2019. "When we announced Path of Exile for PlayStation 4 earlier this month, we indicated we were aiming for a December release. Unfortunately, we have had to revise this to early February. We are extremely sorry for the inconvenience this causes, because we know there are many players looking forward to this release. Again, we're very sorry about this. We understand that many PlayStation users were keen to play Betrayal over Christmas and have been eagerly awaiting release date news. 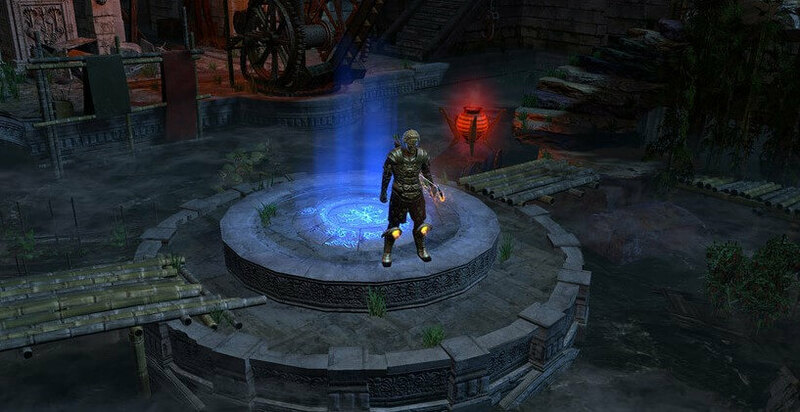 We promise that Path of Exile will be awesome on PlayStation 4 when it is released early next year." Path of Exile is available for Xbox One and PC.